Coeur d Alene, the heart of North Idaho. 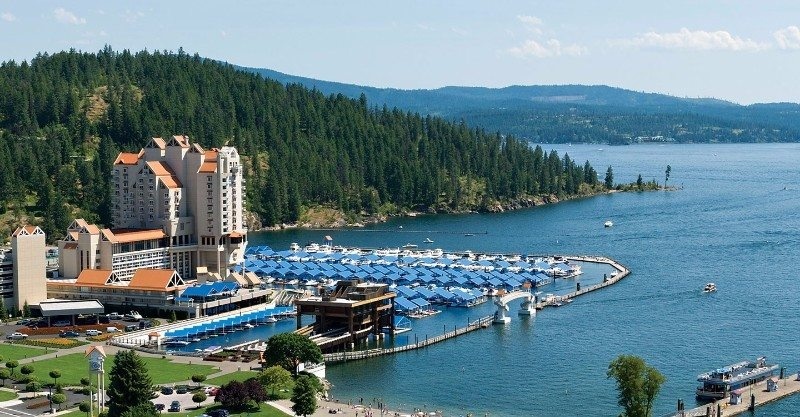 The city sits on the northern shores of Lake Coeur d Alene. The stunning beauty of Mountains meeting the water will take your breath away.